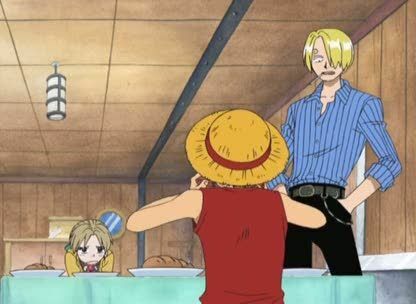 Stream anime episodes online for free, Watch One piece Episode 54 English version online and free episodes. Anime Episode guide One piece Episode 54 English dubbed Precursor to a New Adventure! Apis, a Mysterious Girl! On a stormy night a girl called Apis escapes from the Marines and arrives at Straw hat’s ship, but the girl upon knowing that they are pirates begins to hide some of the reasons which she is being wanted by the Marines. As the Straw Hats escape from the Marines, they get caught in the Calm Belt.